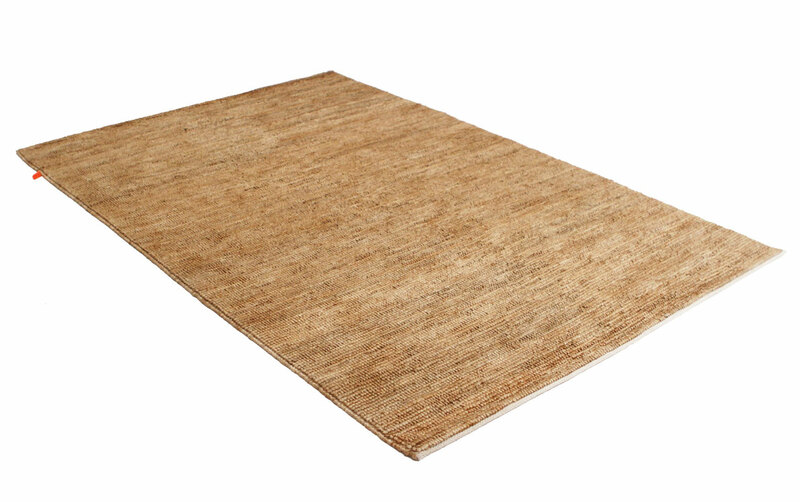 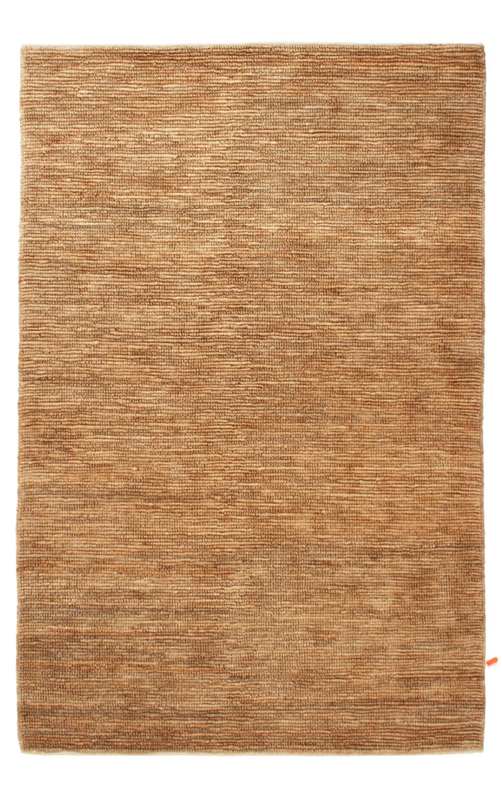 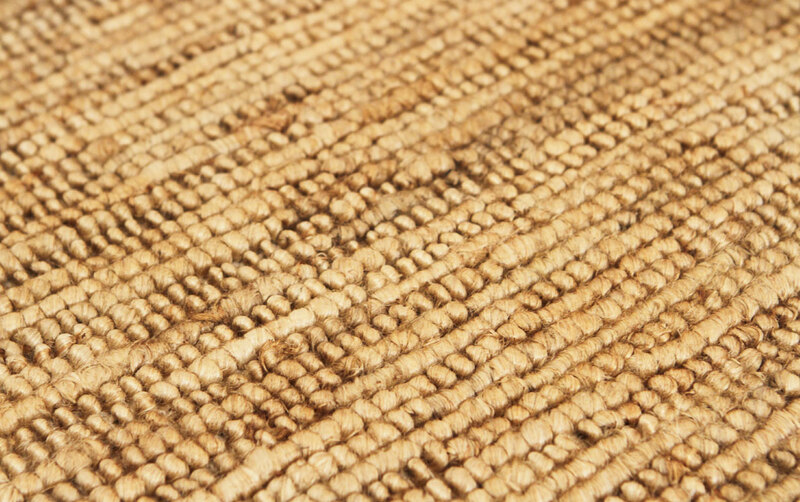 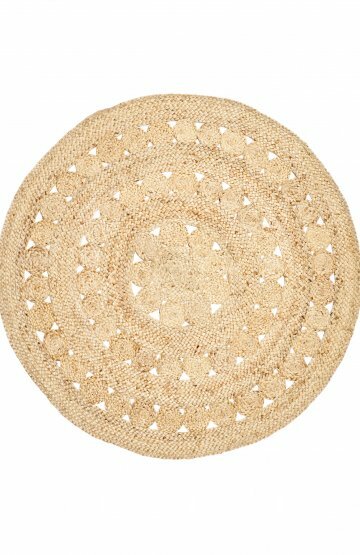 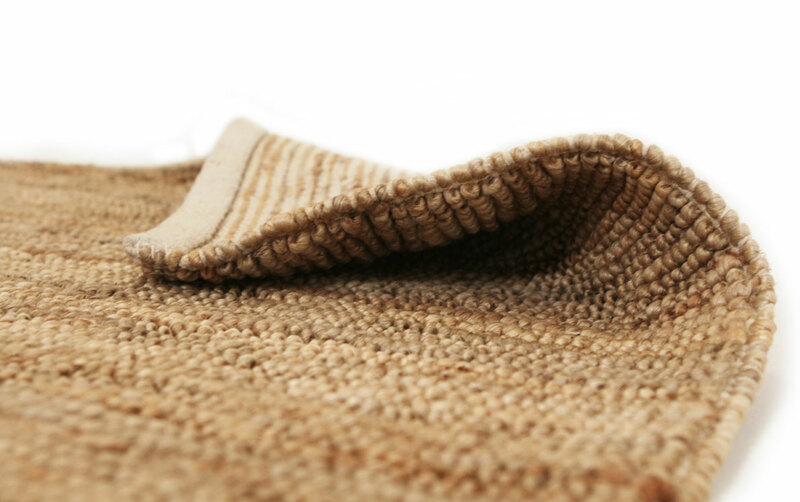 Integro Natural Jute Rug with its chic earthy feel and a must have for beach or minimalist decor. 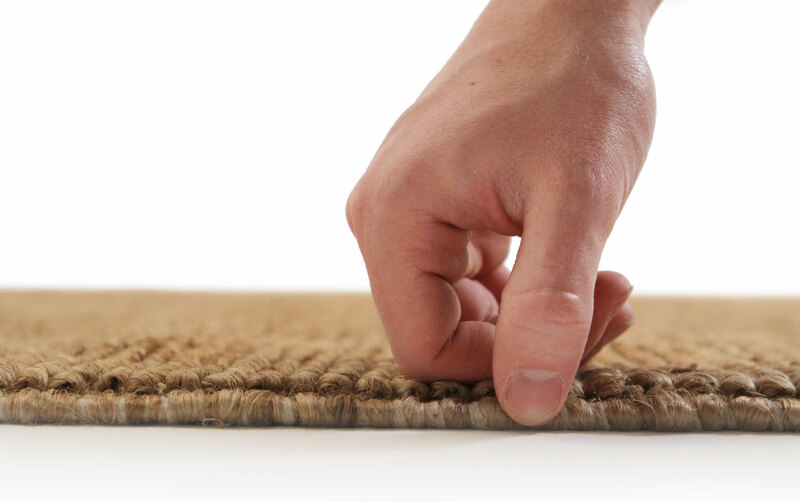 Integro Collection of Jute rugs is hand woven and environmentally and family friendly. 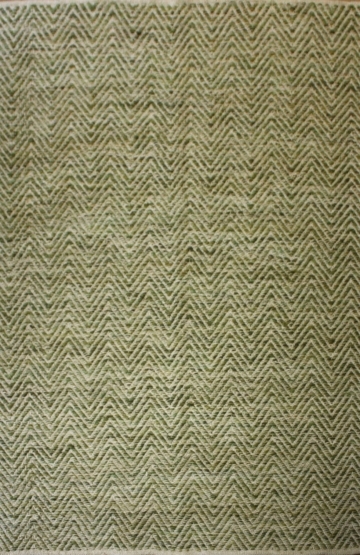 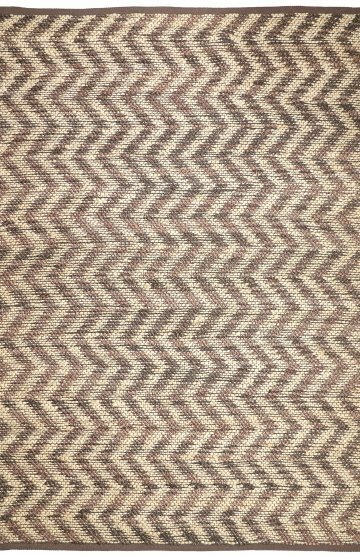 Natural in colour and Chunky weave it’s a little rough underfoot.